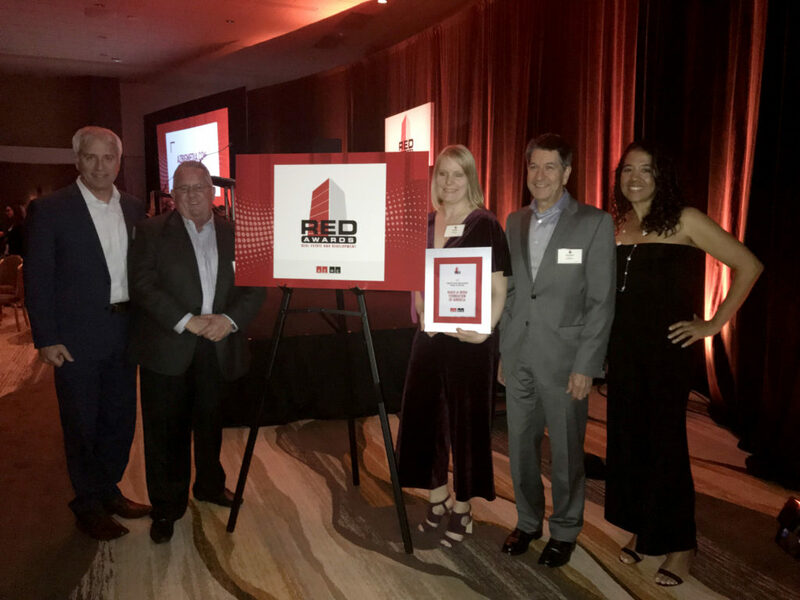 On March 6, 2019, Arizona’ top brokers, architects, contractors, and developers gathered at the Real Estate and Development Awards hosted by AZ Big Media. The tenant improvement for Make-a-Wish Foundation of America was honored with the Capital Project of the Year award. 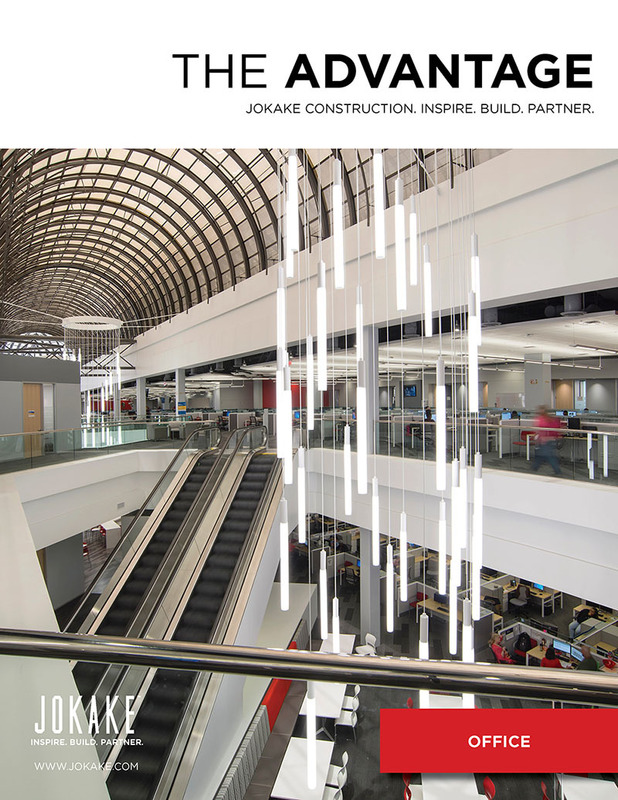 The architect for the project was WORKSBUREAU, and the Jokake project team included Senior Project Manager Brian Mays, Senior Superintendent Jack Galbreath, and Project Engineer Marianne Trybula.